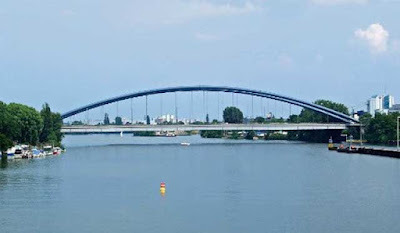 A drunk 28-year-old man and his equally inebriated 18-year-old girlfriend clambered onto one of the arches of the Kaiserlei Bridge in Frankfurt, Germany, at around 11am on Thursday. “They didn’t just enjoy the view,” according to police. 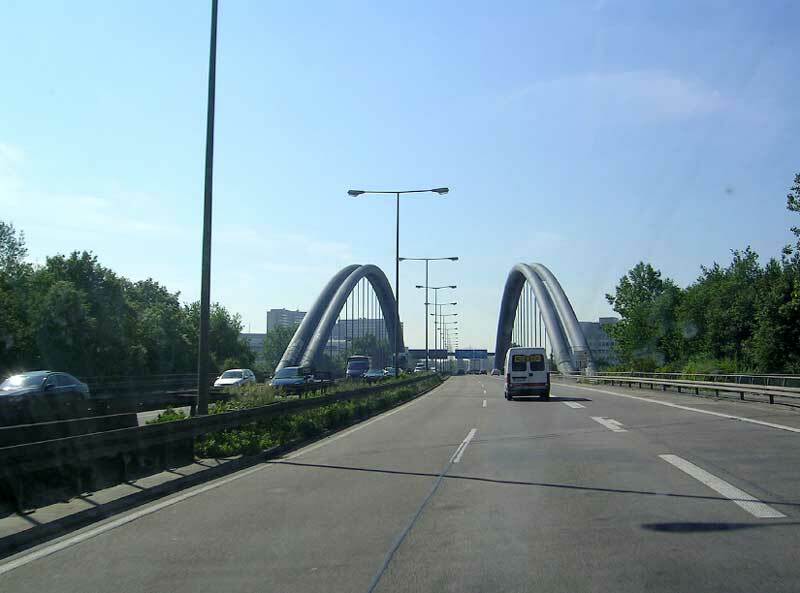 Drivers approaching the bridge, which crosses the Main river, spotted the couple and alerted the local police. Shortly after, the firemen managed to bring the pair back to the ground, and within 20 minutes traffic was running as normal. After taking down their details, officers sent the couple away with an order not to return to the scene of the crime.